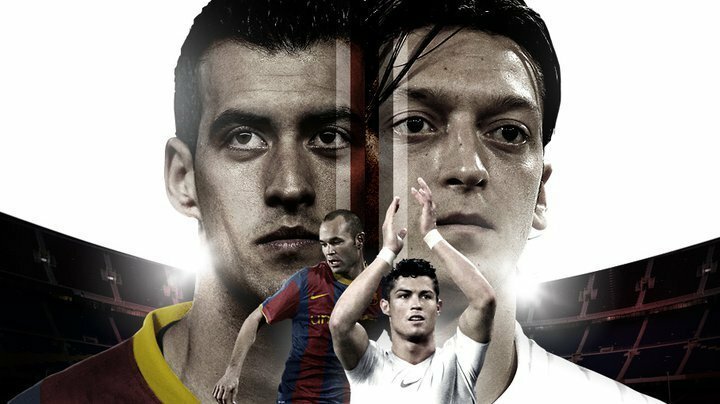 Barca vs Real. . Wallpaper and background images in the Mesut Özil club tagged: mesut özil real madrid 2010.